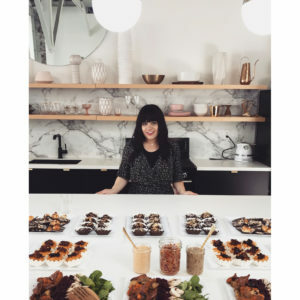 Butternut Squash Latkes - Kosher In The Kitch! 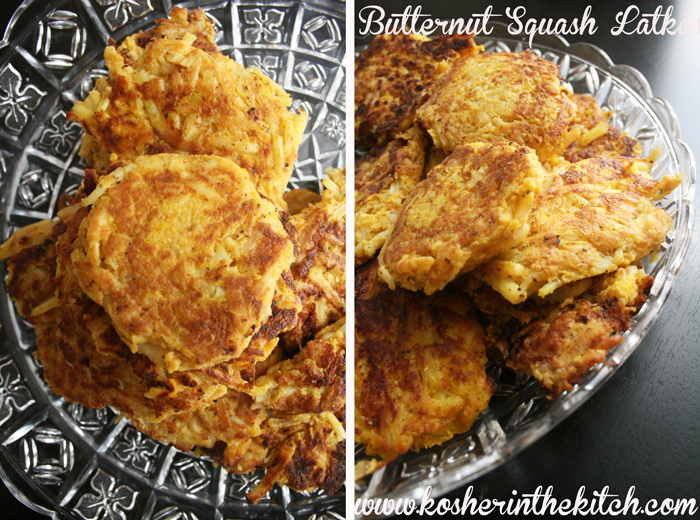 Butternut Squash Latkes - Kosher In The Kitch! Can it be made without potatoes ? Yes! Add some flour if it falls apart, that will help it stick together.